Sriz Beauty Blog: Derma Green Plus Herbal Skin Whitening Cream Review!!! 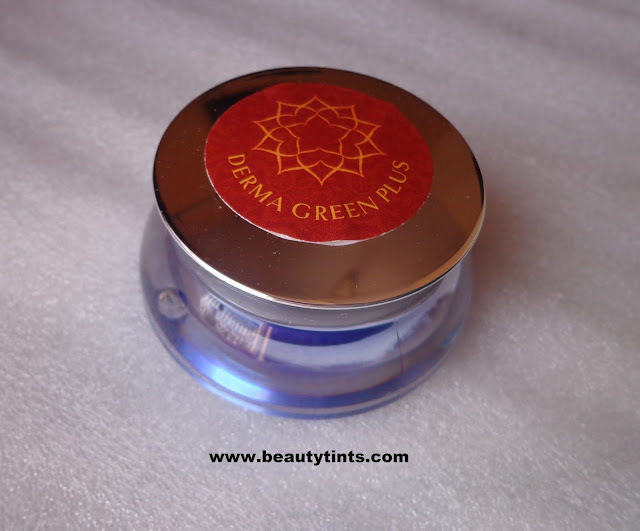 Derma Green Plus Herbal Skin Whitening Cream Review!!! 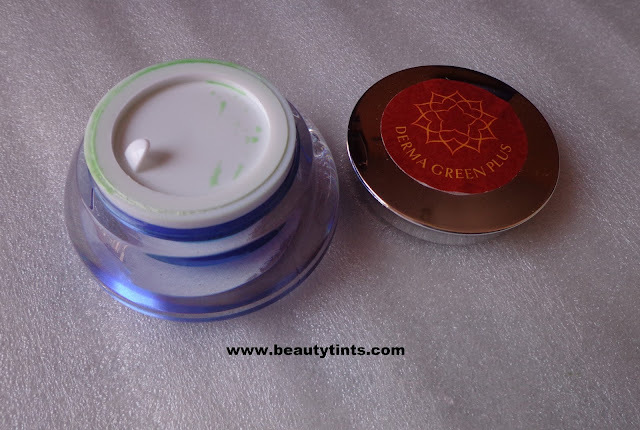 Today I am reviewing my first product from Herbal India products,which is their Derma Green Plus Herbal Skin Whitening Cream ,which I am using from past one month regularly before going to bed as a night cream.I have not used any other cream during the morning time in the first 15 days,as they have mentioned that,if we use any other cream,they may decrease the efficacy of the cream.Read the full review to know,how it worked for me!!! What the Brand Says : HERBAL INDIA PRODUCTS is an independent wellness products distribution merchant company in India dealing in health, beauty, herbal and wellness products.We do have full trust in all of our products and we do have thousands of clients so far throughout the world. And we commit to excellence. All of our products produce 100% safe and effective results.We have the best herbal skin care products in the market. 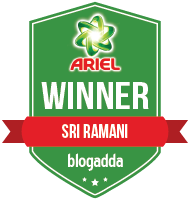 To know more about Herbal India Products.You can check out their Website as well as their Facebook Page. 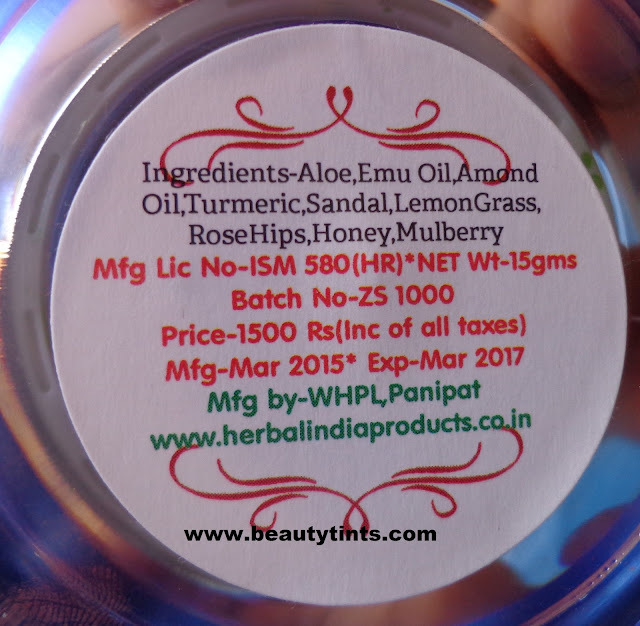 Ingredients : Aloe,Emu oil,Almond oil,Turmeric, Sandal, Lemon Grass, Rose hips, Honey, Mulberry. Availability : Available only from here. This cream comes in a pale blue colored sturdy tub packaging with a screw cap and an inner lid for extra protection.This cream is in light green color and has a thick consistency,similar to clay masks.It has a mild floral fragrance.It needs a little effort to spread the cream on the face.We need to use this like a night cream and need to wash it in the morning.I apply this cream to my cleansed face & neck after cleansing and leave it overnight.It makes skin smooth and radiant in the morning.Initially I have not seen much difference in the skin but after using it for more than 2 weeks,I saw visible lightening in the brown spots on my cheeks caused due to pimples.It also helped in removing the tan to a good extent and also helped in making the skin clear.It is enriched with the goodness of Aloe,Emu oil,Almond oil,Turmeric,Sandal,Lemon Grass,Rose hips,Honey,Mulberry.This is my first cream to have the powerful anti ageing ingredient, Emu Oil.I do have light pigmentation on my cheeks and it reduced to some extent and it needs some more time to get reduced completely.The best thing is that it suits all skin types including sensitive skin and it does not cause break outs.This cream is safe to use during pregnancy as well as it is completely natural and does not contain any harmful ingredients or preservatives.The price is a bit high but as it contains only the pure organic ingredients,it is worth for the price!!! 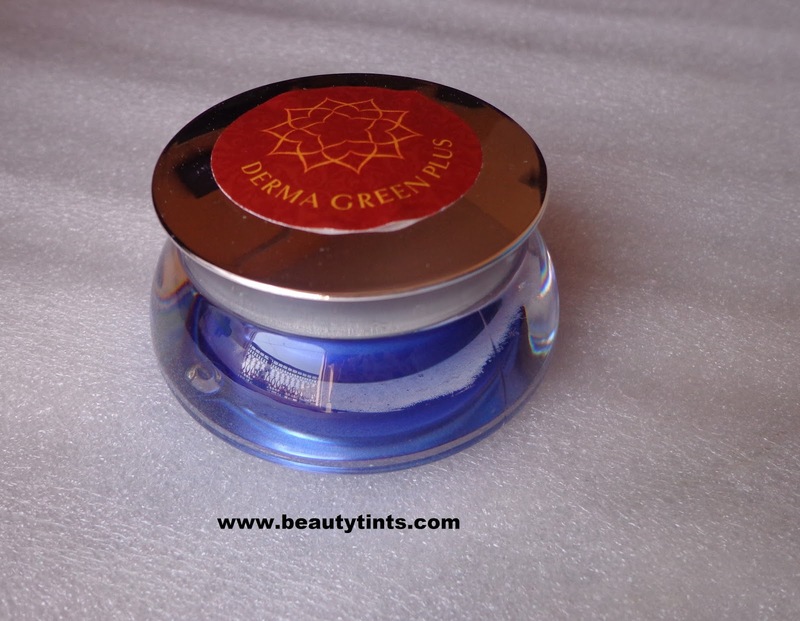 Final Conclusion about Derma Green Plus Herbal Skin Whitening Cream: Those who are in search of an effective skin clearing as well as brightening cream that helps in reducing dark spots,pigmentation,tanning.. should try this!!! Labels: Derma Green Plus Herbal Skin Whitening Cream Review, Derma green plus review, herbal india products review, Herbal skin whitening cream, paraben free product. My Gift to My #dandydad on this Father's Day!!! 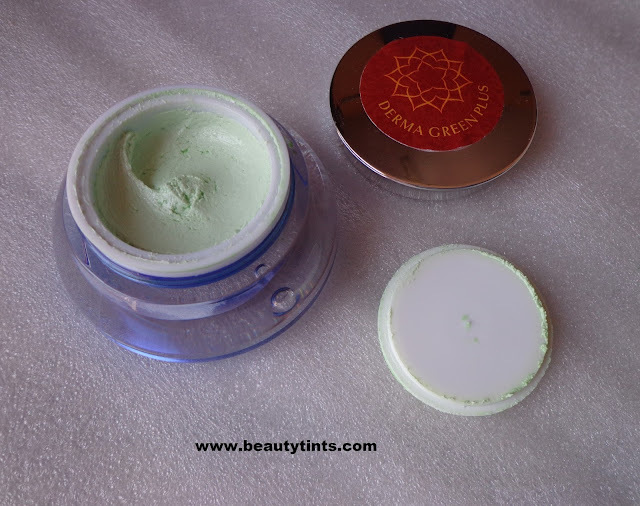 My Envy Box June 2015 Edition Review!!! Energize Your Life with a #MaxFreshMove!!! 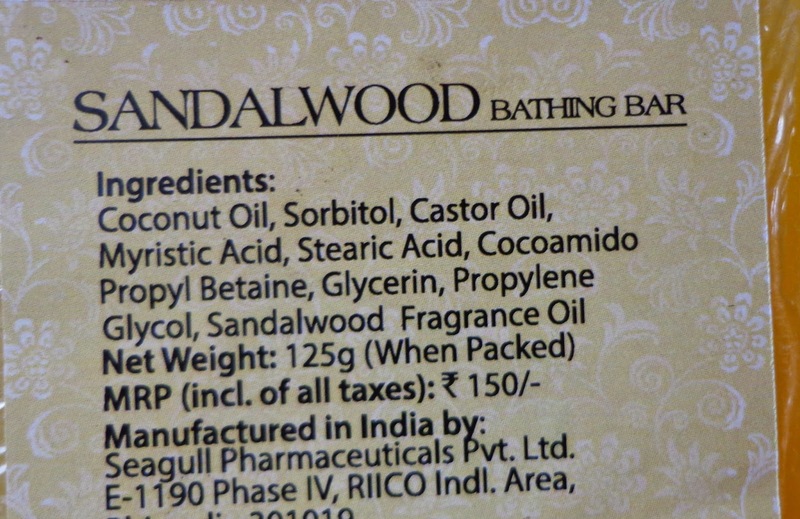 Aster Luxury Bathing Bar Charcoal Review!!! Fab Bag June 2015 Edition Review!!! MSM Express Box June 2015 Edition Review!!! 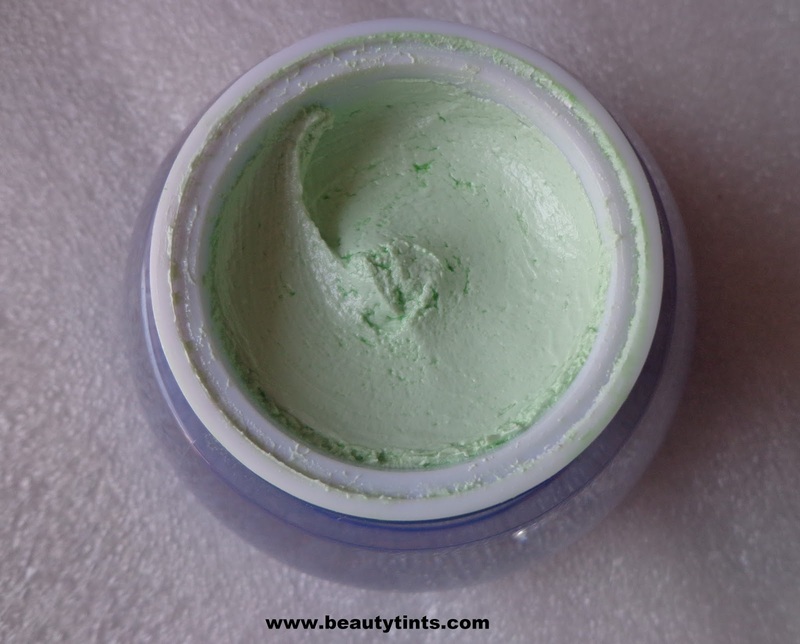 How to #Comecloser to Radiant Skin!!! 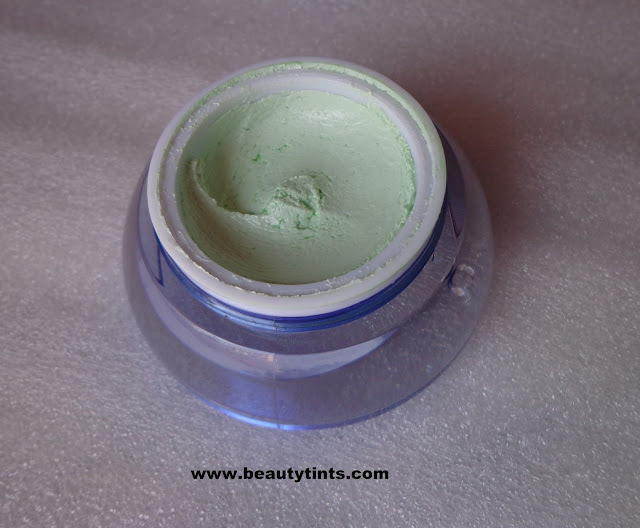 La Flora Organics Foot & Heel Care Balm Review!!! 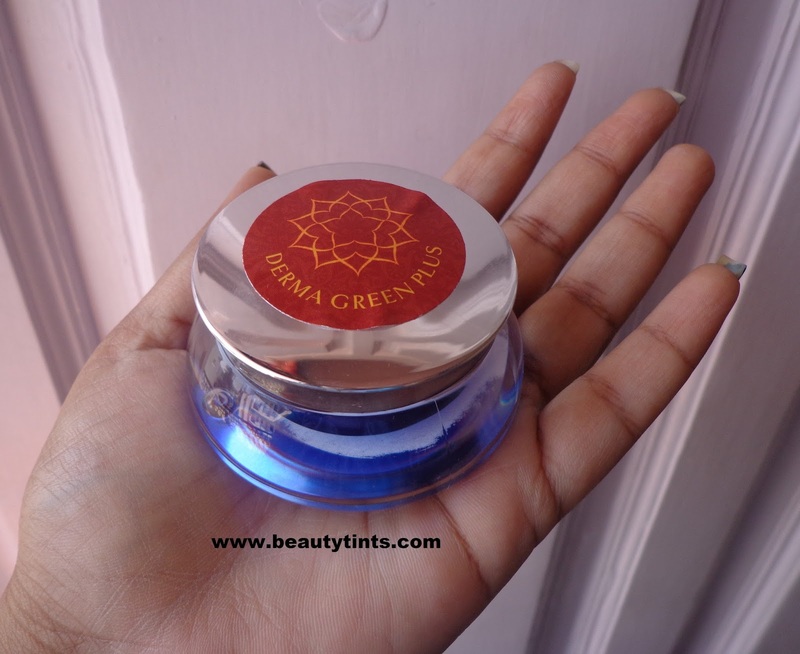 Juvena Herbals Reviva Mint Cleanser Review!!! 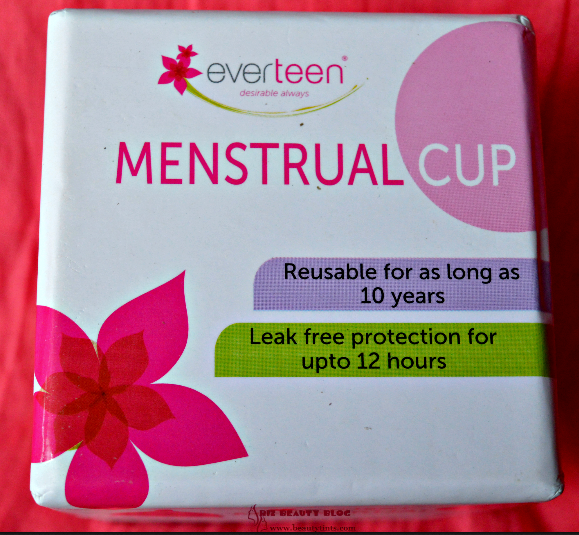 Everteen Natural Intimate Wash Review!! !